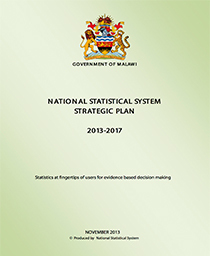 In Malawi the first comprehensive stand-alone labour force survey was done in 1983. However, the survey results were not published. 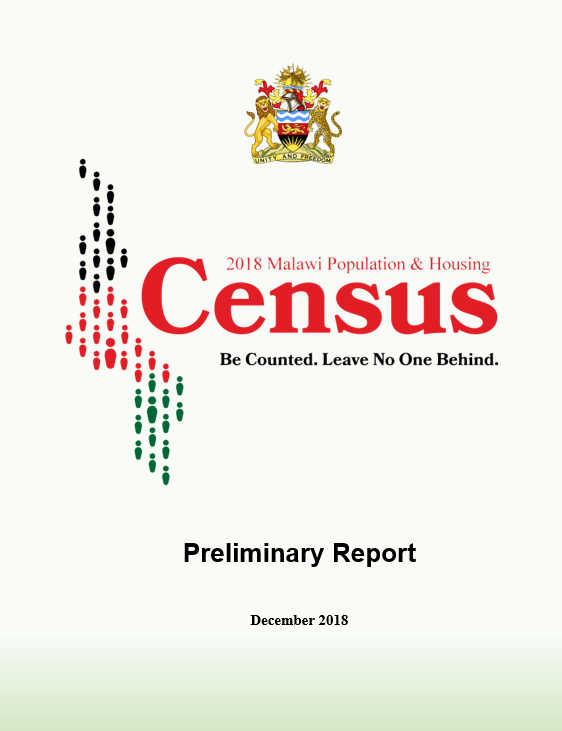 Consequently, labour market statistics have largely come from censuses and household based surveys including Employment and Earnings Surveys, Informal Sector Surveys, Household and Income Surveys, Agricultural Sample Surveys and Business Economic Surveys. However, these data sources have not provided adequate information on the labour market situation. In order to satisfy the demand for detailed labour market statistics, the NSO together with Ministry of Labour and Ministry of Industry and Trade conducted a stand-alone labour force sample survey in 2013. 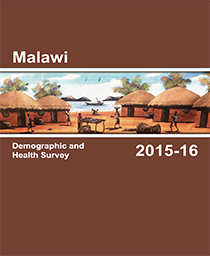 The main objective of the 2013 Malawi Labour Force Survey (MLFS) was to generate reliable information on employment and unemployment situation and other labour force characteristics of the population aged 15-64 years. To formulate and implement policies for decent work, employment creation and poverty reduction, income support as well as other social programmes. 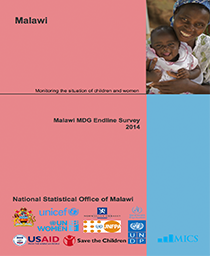 To provide indicators for monitoring the country’s progress towards achieving both MGDS II and MDGs goals.